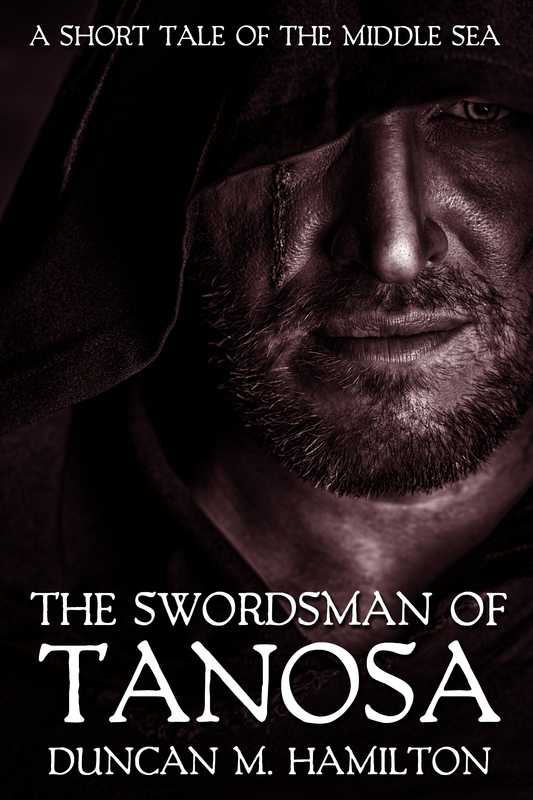 The Swordsman of Tanosa, a short story set in the Middle Sea is available for free on Amazon for the next couple of days. Bafion is presented with the opportunity to reclaim some of what was lost to him, but to do so will mean facing part of his past that he would rather forget. This entry was posted in Short Tales of the Middle Sea, The Swordsman of Tanosa and tagged Duncan M. Hamilton, ebook, ebooks, epic fantasy, fantasy, fiction, free ebook, kindle, novel, Publishing, short story, writing by Duncan. Bookmark the permalink.